stringent European norms is especially brisk in the automotive industry. Besides, LUBRITA Europe B.V. designs and tests service and application tools for cleaning operation circuits in vehicles and industrial plants. 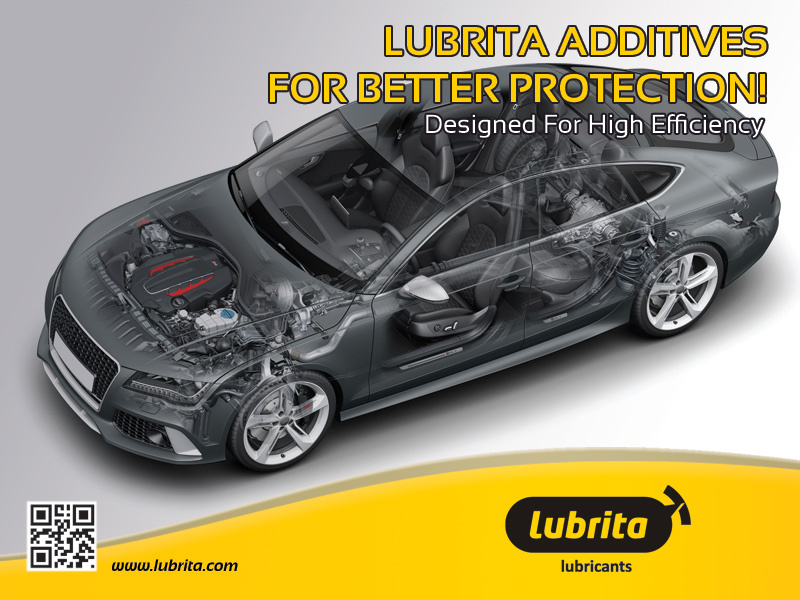 Expand your range of products with LUBRITA additives. Automotive and industrial care and protection special developed products! Are you looking to gain an edge over your competitors and would like to expand your range of products? Nano Sealant Set for Outdoor Glass Surfaces-single comp.